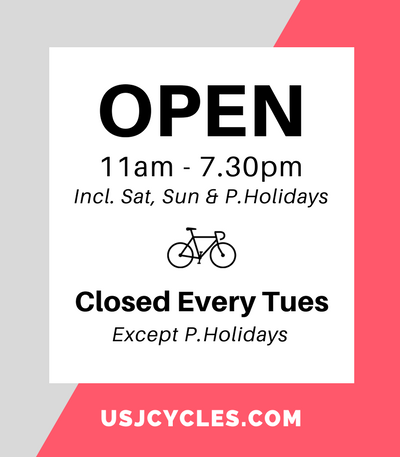 Even if you ride your new bike for the 1st time there is the possibility that some problems could arise. While mechanical issues may be inevitable, putting off the fixes for those problems shouldn’t be. The longer you wait to make repairs the harder the fix is going to be and the more wear that will be caused to other parts that overcompensate. 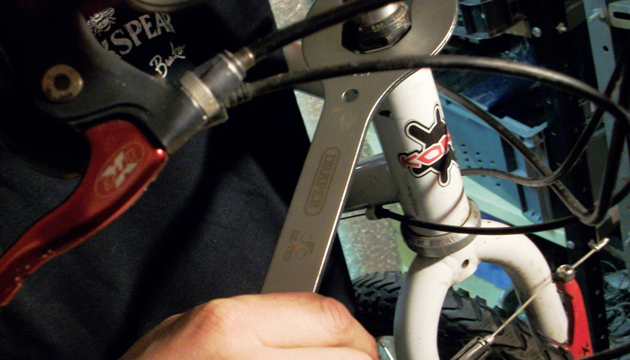 Here then are 10 common bike worn out parts you must know and their simple DIY fixes. 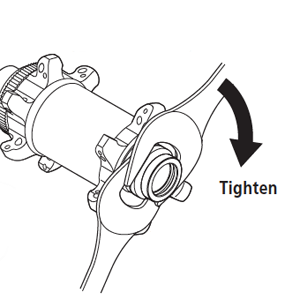 Chain drop could happen in front chain wheel or rear gear or both. Chain drop need to be solved immediately to prevent further damage other parts. Possible errors may from worn out chain, gear setting, wheel alignment. 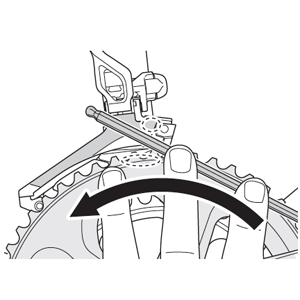 Solution: Make sure alignment of derailleur hanger is straight (not bend inside) and front gear derailleur should align with crank. Wheel alignment, double check the quick release tension as well as wheel axle fully sit inside the drop out hanger. 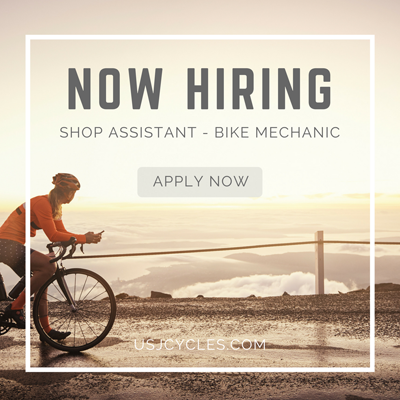 Hearing a loud clunk as you ride when pedal hard uphill is annoying. This sign of issues with the crank, pedals, bottom bracket. Solution: Tighten the bolt (box nut size 14, or allen key) where the crank attaches to the bottom bracket. 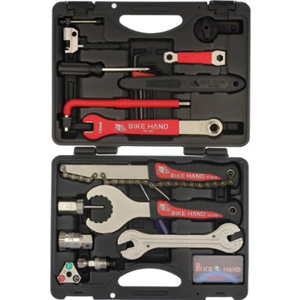 If the problem returns tighten the pedals as well using 15mm wrench. Worn out rim side wall is due to the worn brake shoes or the alignment of the wheel touching the brake shoes in every revolution. If not solved immediately, the brake pads wear out even faster and alignment of the rims continues to get worse. 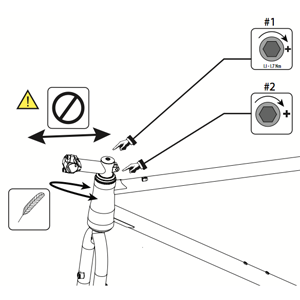 Solution: Reposition the wheel to the frame by readjust the quick release tension, and check brake shoes alignment. 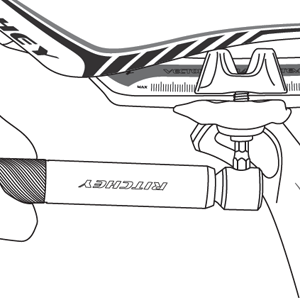 A loosen handlebar could be happened very minimal initially and it will getting loose after few rides. It could damage the screws of the handle stems which made of aluminum material (soft material). 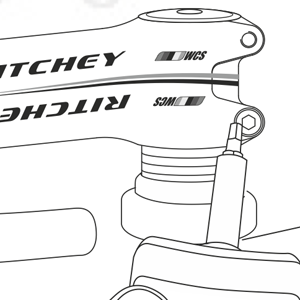 Solution: Tighten the all the screws on stem to equal tension. 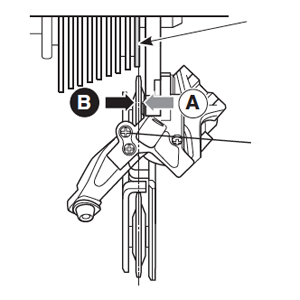 A moving part between the fork and frame can be checked by holding the front brake and moving the bike forward. It should not shake and smooth turning. If this does not fix immediately, it will damage the fork, head parts, worst part is frame. A loose seat happen when the saddle tilt up or down when hit a bump or saddle rail position is away from safety mark. It will further damage the screws and the clamp thread if not fixed ASAP. 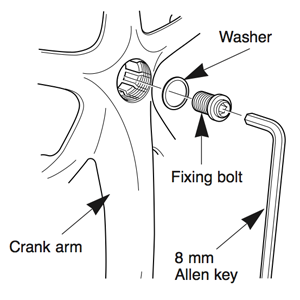 Solution: Tighten the seat clamp (usually M6 allen key bolts) when it start loosen. A moving bearing in the wheel hub causes noise and will wear out completely if not tended to. Solution: Tighten the wheel hub nut. If that doesn’t fix the issue a new wheelset needs to be installed. 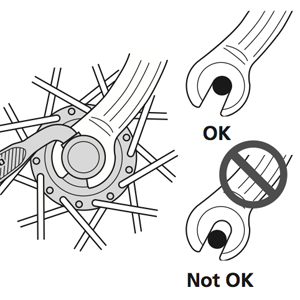 (Please do not try re-assemble axle parts yourself as required flat 13mm tools). These easy solutions should keep you on the road but make sure to monitor them carefully before it getting worst.